Dongguan Meidelin machinery technology Co.LTD is a professional manufacturer and service provider of intelligent machine. The automatic screen printing machine and digital printing machine is our major product, we are also proud of them. Our company was founded in 2014, and based on Jianhua&Duopusen which is the best and largest manufacturer of the narrow fabric printing and dyeing equipment, and thanks to that we really focus on the market. Due to relying on our own strong R & D and manufacturing strength, we created a very high reputationin the industry. Now , our product as far afield as India, Argentina, Vietnam, Combodia, Burma, Bandladesh, Canada, Turkey and so on. 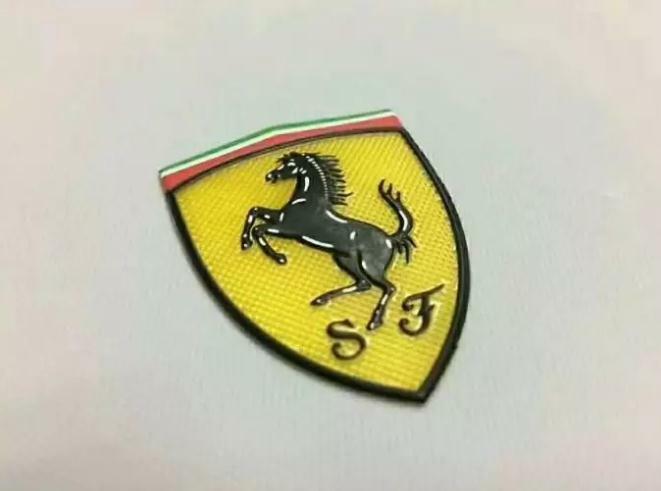 The advantage of our products: Separate production, timely delivery, quality assurance,product diversification, be widely popular, unique and practical! 1. In close register, the colour areas meet precisely, it can reached 100%. It can be satisfied with fine dot printing. 2. our automation machine instead of manual work with saving cost and labour, you only need one worker to operate 2-4 our machine ,that solve the trouble of the labor shortage, unmanageable and high cost. 3. 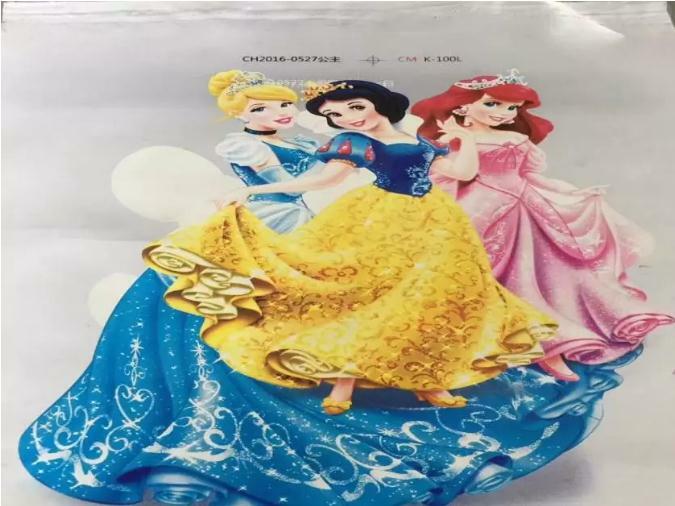 It can make multi-colour printing and thick plate printing, the effect is the same as the handmade. One unskilled work can operate the machine in one minute. 4. High and adjustable printing speed provides optimum printing result and easy operation, 8-21 times in one minute, so that 800-1000 times in one hour. 5. The machine can be matched with your table, it needn’t change your table. 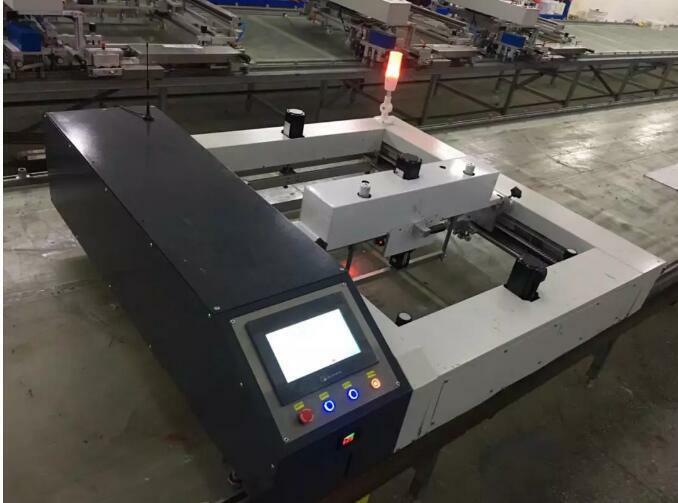 6. our machine have fast register sets, it is so simple and convenient that you just need register one time, then it goes well. 7. the pressure of the scraper is always in the same way when it works, so that it make uniform oil-sealing and same color keeping. From now on, the machine not only releases codependent skilled worker but also improve the quality.